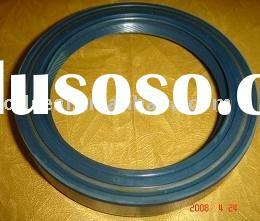 CR Oil Seal 27565/1. 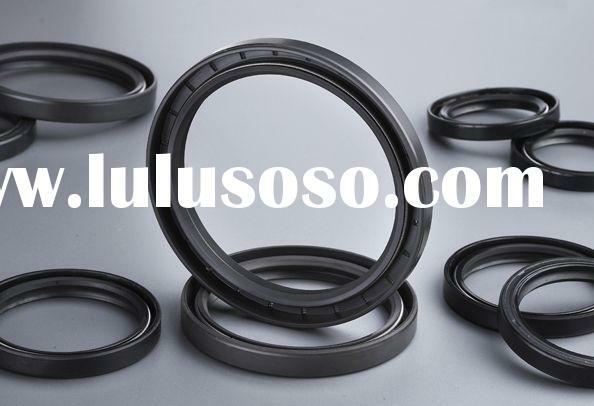 Many types of oil seal: TC, TB, TA , SC, SB, SA, VC, VB, VA, KC, KB, KA, DC, DB etc, also can according to your needs.2. 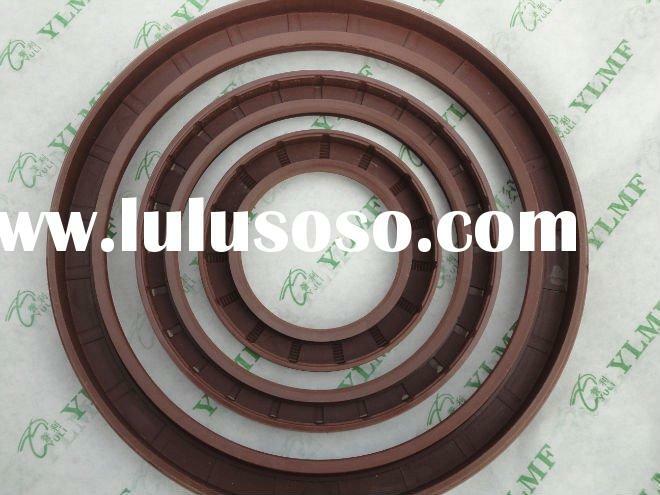 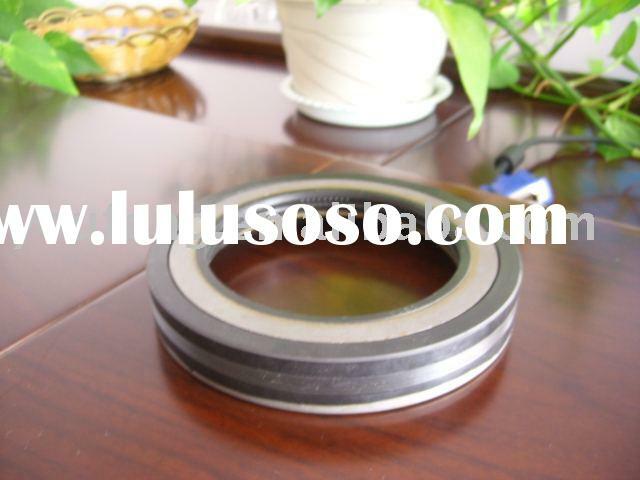 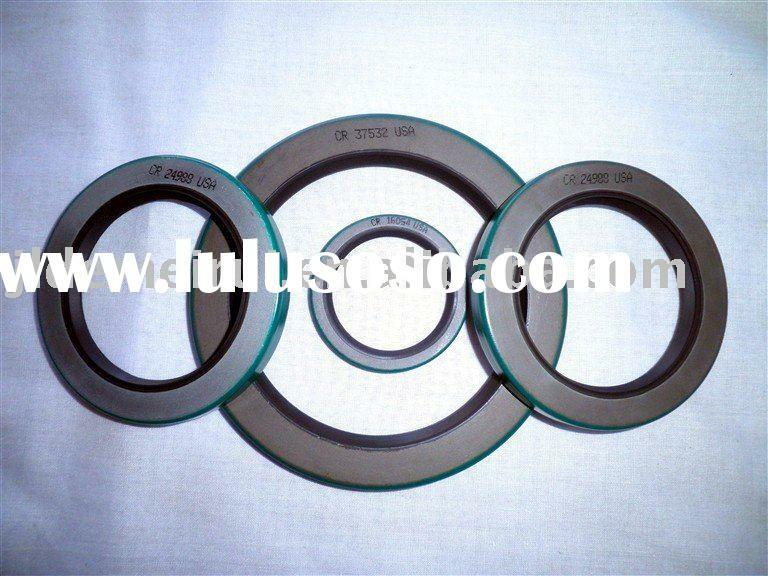 Defferent sizes of oil seal, also can make on your size;3. 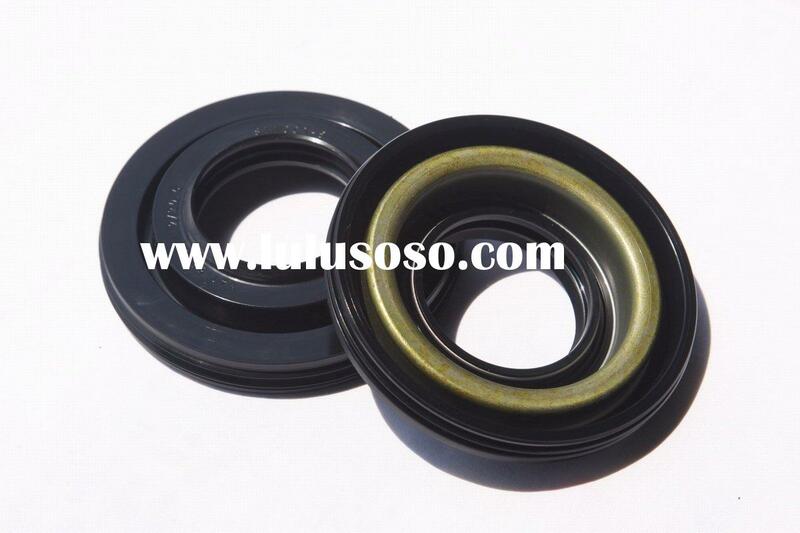 Optional colour for you of the oil seal, o-ring and rubber gasket: Black , red, yellow, brown, white, green, violet etc, can make it on your order;4. 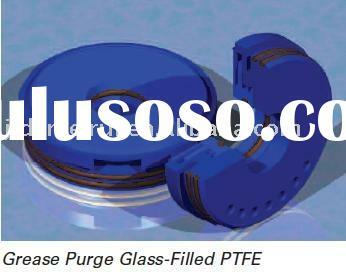 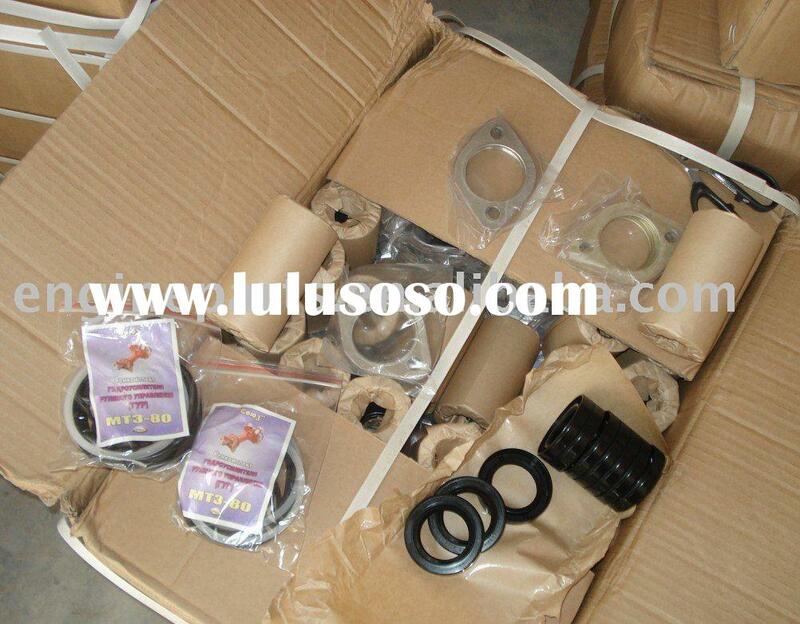 Your OEM order of oil seal or o-ring, rubber gasket is welcomed as well;5. 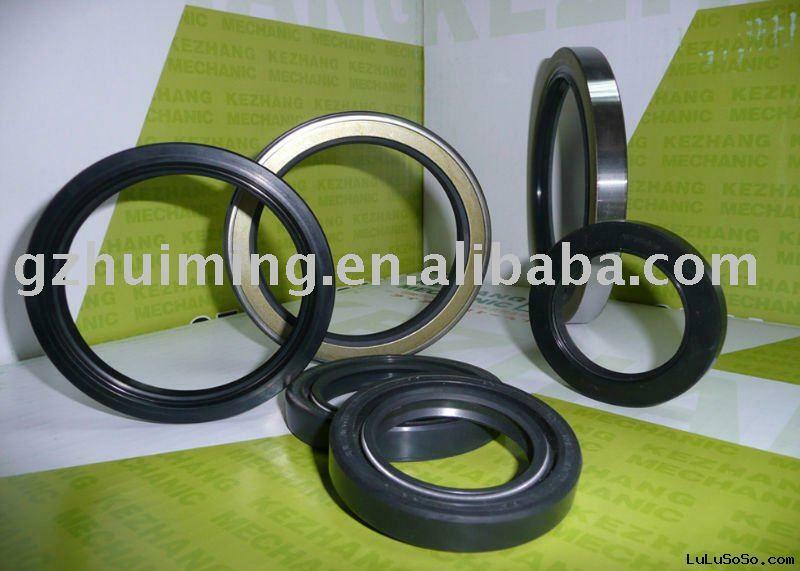 Material for oil seal, o-ring: NBR, HNBR, CR, PDFE, EPDM, SILICONE, VITONE, etc. 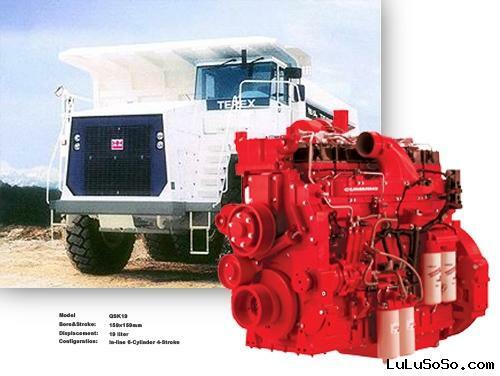 Can choose According to your requirement.